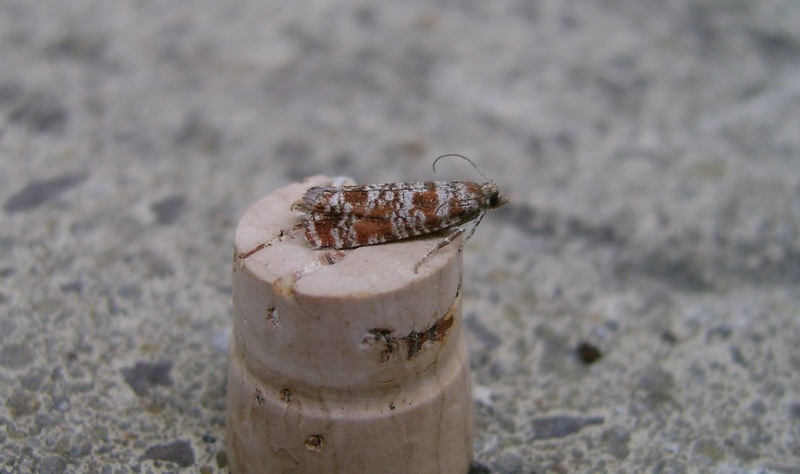 I put out six traps last night: MV at home (Pwll, Llanelli); actinic at the edge of mixed conifer/deciduous woodland on the Stradey Estate; another actinic at a woodland edge site on the same estate; actinic at a rank Molinia/birch site to the SE of Mynydd Sylen and, finally, another actinic at allotments in Llanelli. As one has to at this time of year (with bird predation a problem at my home trap), I was up early - by 4.30am. 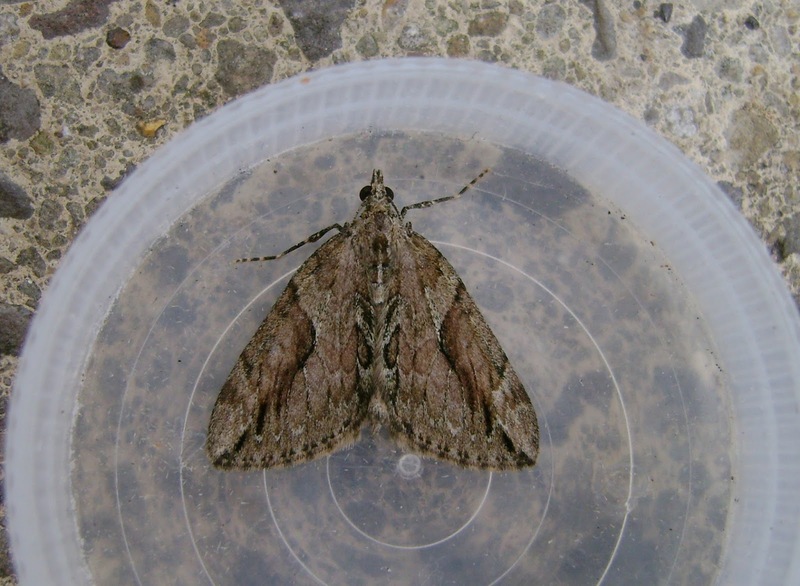 It was starting to rain, so I quickly retrieved the home MV from its roof-top position and covered it with a mini-poly tunnel, so that I could rush to get the other traps that were obviously `away from home`. Fortunately, the rain did n`t develop. 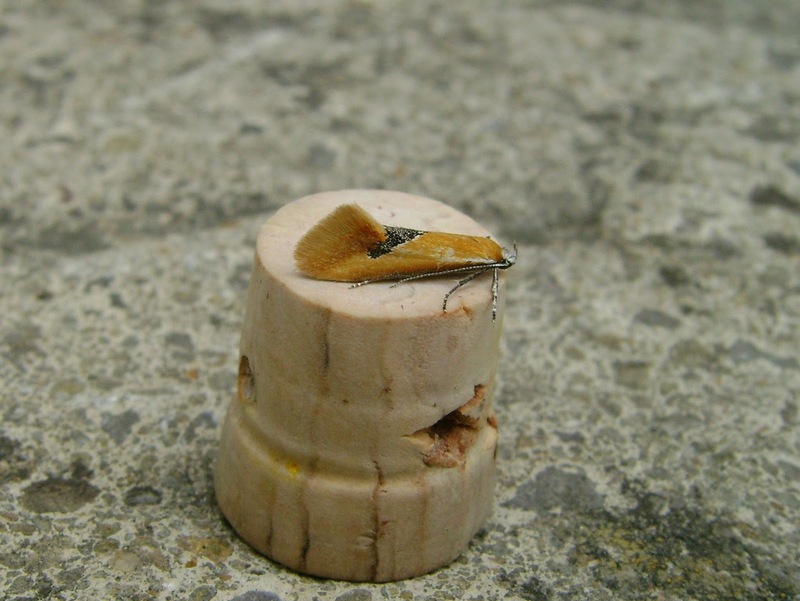 All the traps, including the actinics were full of moths (and varying amounts of midges!) - it was the heaviest `yield` so far this year. It took a long time to `service` each trap and the subsequent `processing` was also quite extended. 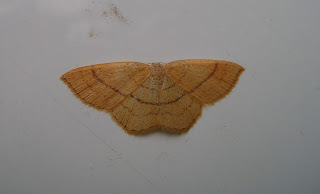 I have n`t had a chance yet (all my records are on paper until I input and submit them at the end of the year) to total up the number of species, but it will be significant. 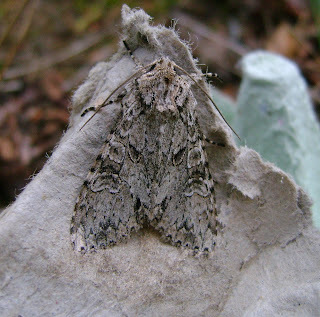 Some interesting records were made, which included a 2nd Carmarthenshire record of cypress carpet (the first being made by Colin Jones at Troserch, Llangennech in late October 2012); Anania stachydalis (as with the cypress carpet, one that I`ve been `waiting for` for a long time); clay triple lines; waved carpets; dusky brocade; broom, dingy shell, scalloped hook-tip; common lutestring, double line; and the micros Batia lambdella, Pyla fusca, Argyresthia cupressella and Rhyacionia pinivorana. I still have more micros to look at. Above: cypress carpet (Tyrwaun, Pwll). 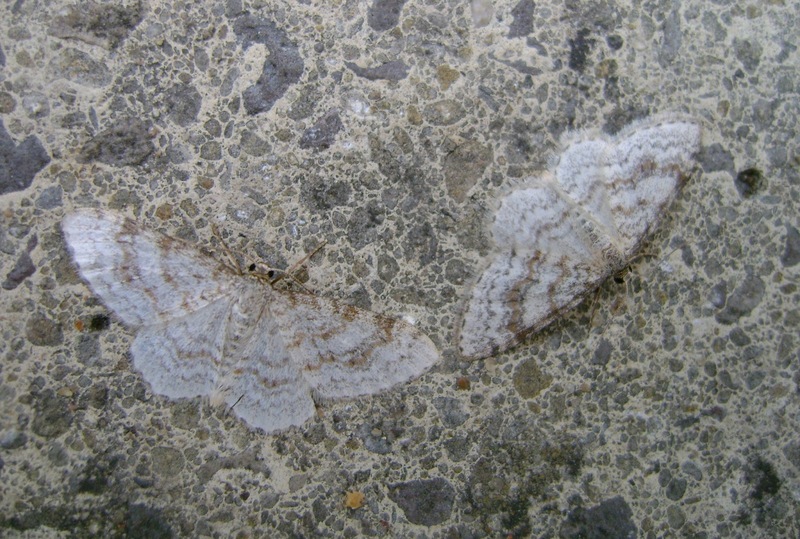 Above: Anania stachydalis (Tyrwaun, Pwll). Above: Rhyacionia pinivorana - caught at edge of mixed woodland, Stradey Estate. 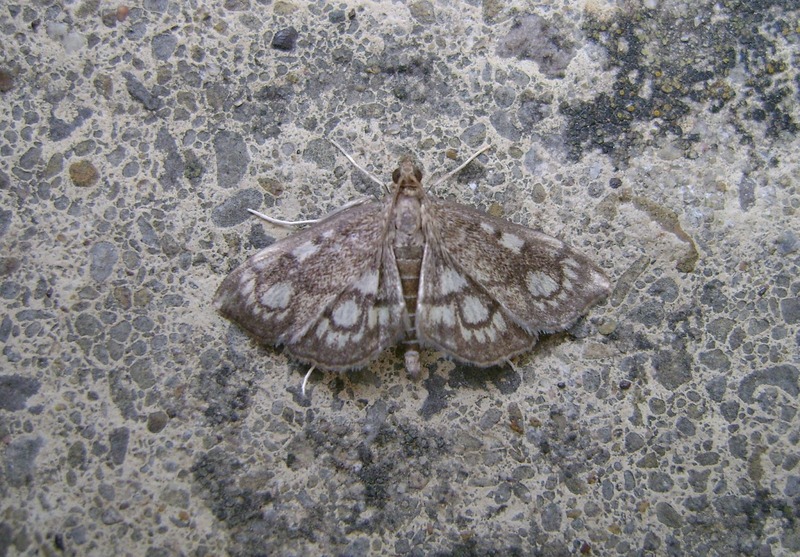 Above: Batia lambdella (two caught, Tywaun, Pwll). 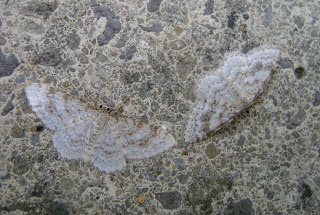 Above: waved carpets - several caught at two sites. Above: clay triple-lines. a beech-feeder, caught in Stradey Estate woodland. Above; grey arches (a common species). 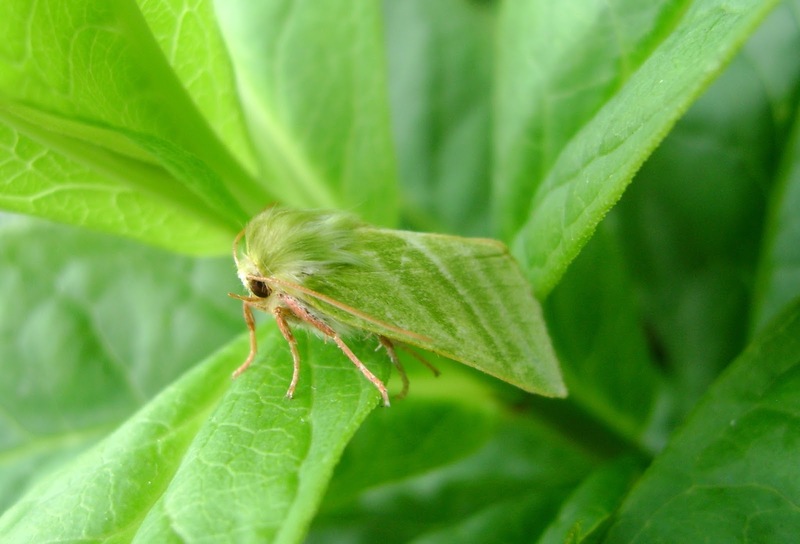 Please do trap tonight (Friday 10th June) or tomorrow night; there`s some chance of a light shower but the rain won`t put off the moths! Good luck. Good work Ian, some nice stuff there. I've had stachydalis in my Cardiff garden a couple of times but haven't been able to find any larvae on the Hedge Woundwort we have growing everywhere. I thought I'd found some but they turned out to be Small Magpie. Well done for your efforts Ian, I don't know how you do it! I put three traps out last night and found them full of interesting things that took hours to go through, I still haven't i/d them all. It takes its toll, Mel. 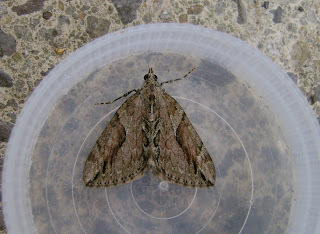 As Thursday night`s traps were so full, it took me virtually all day to do `moth stuff` - to the exclusion of all those other tasks and chores in life that we all have to do. 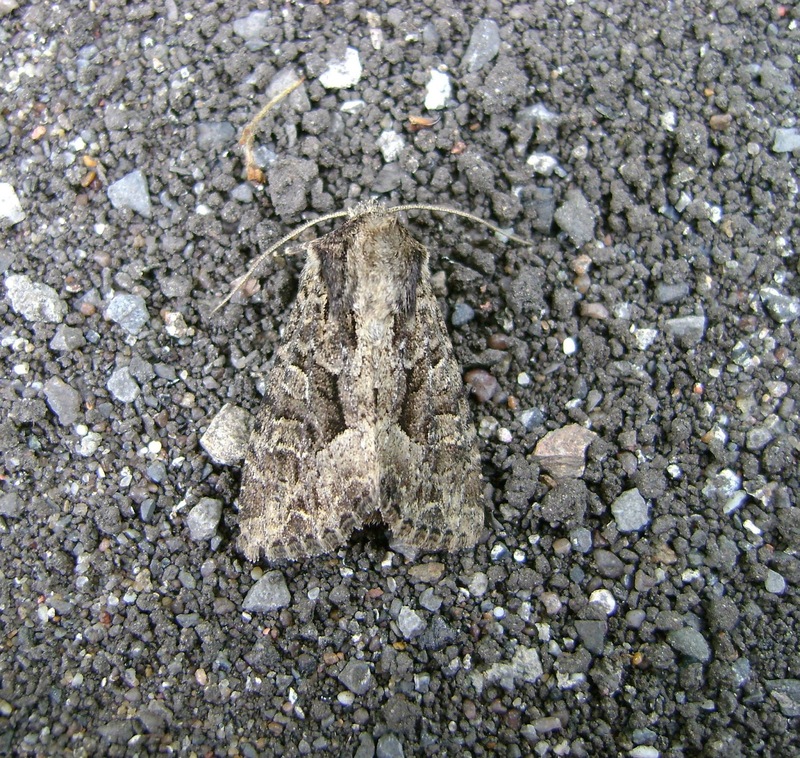 Plus you`re so tired, you get `moth brain`, a lack of sleep confusion state that is probably akin to that induced by sleep deprivation interrogation techniques...perhaps moth trapping would be good training for the military?! George - I too have the food plant (hedge woundwort) in my garden but work elsewhere has lessened my efforts to reduce that rhizomatous smelly perennial both during last year and in the current one. 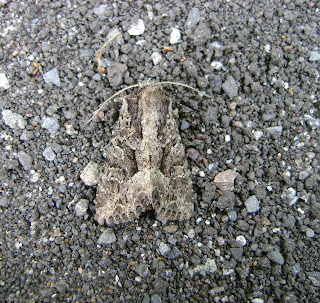 Perhaps the moth was able to `sniff it out` as being present? Anyway, I`m glad that one individual finally turned up.